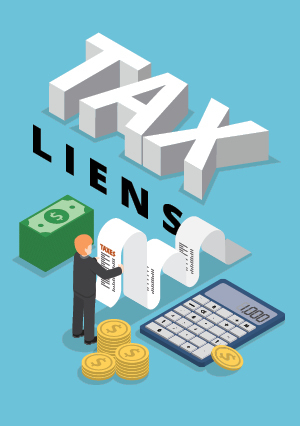 One of the most commonly overlooked areas in real estate investing is tax liens and tax deeds. When property taxes go unpaid, extremely profitable opportunities are created for the savvy real estate investor who is properly trained. If you're looking to expand your current investment portfolio, this comprehensive elite training can prepare you to invest in these "hidden gems."